I’m moderating an afghan CAL in Anastacia Knits Designs group on Ravelry. 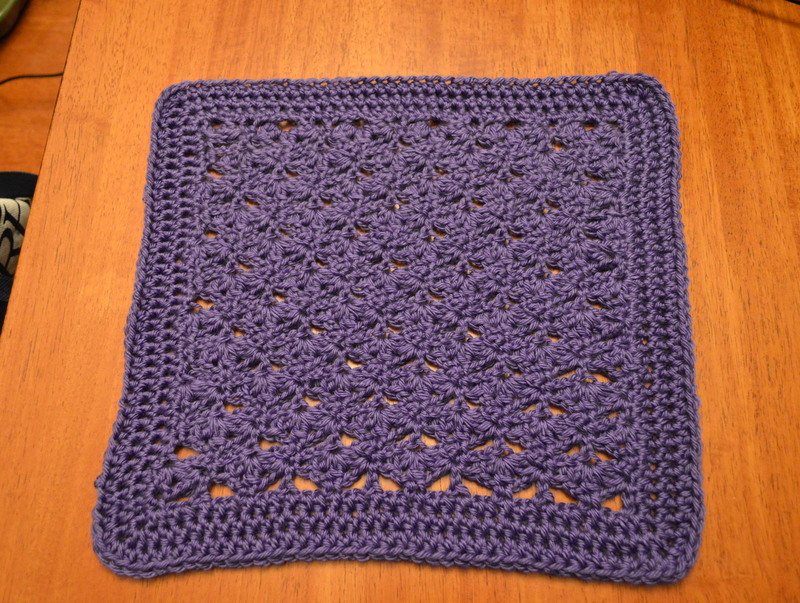 She has a couple of family members who have suffered from Alzheimer’s and every year creates an afghan to be raffled off and proceeds go to her local Alzheimer’s foundation. 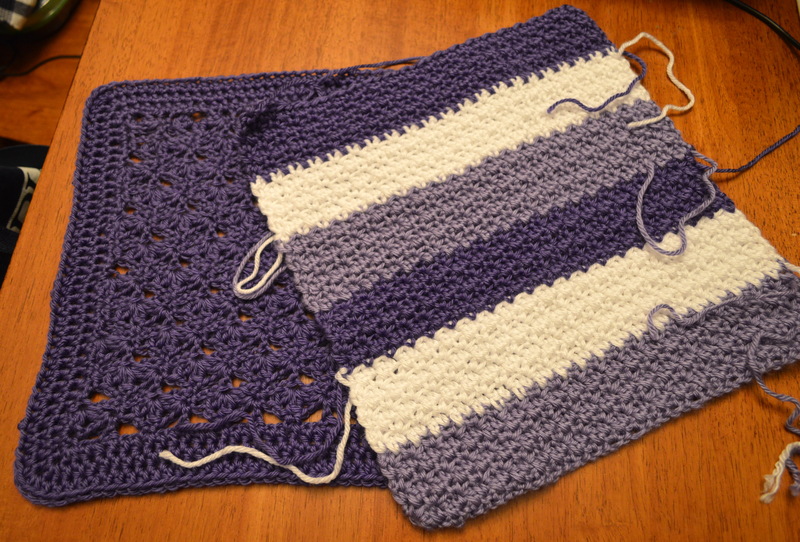 Every Friday two squares will be released, one a free pattern and the other a paid but a coupon code is provided on Ravelry. 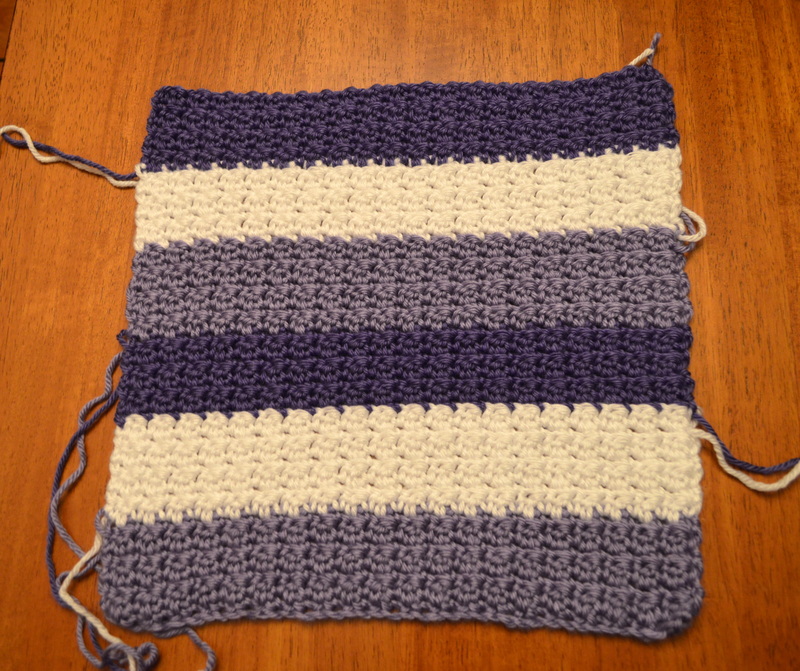 The official color for the Alzheimer’s Foundation is purple so you’ll see lots of purple squares but the squares can be crocheted in any color. The two squares for last week are I Will Remember You and The Longest Day. If you are interested in joining the CAL just pop on over to Ravelry and join Anastacia Knits Designs group and jump right in.